« The time is coming when all who long to know God, will cease from their endless seeking. 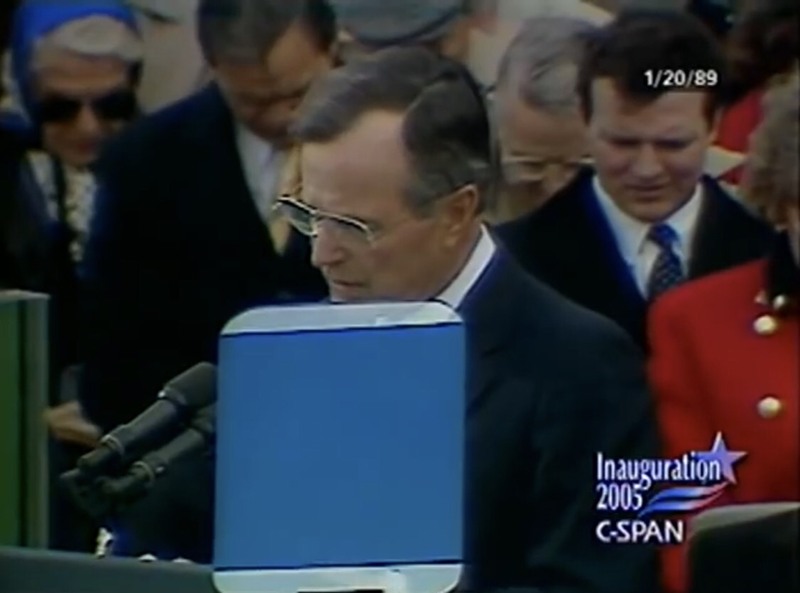 Remembering George H W Bush #41. A president, husband, father, grandfather and most importantly a man of God. Dear Lord God, Abba Father, even as I seek this time with You, the activities of the new day knock. But I fight off the interruption and reset my focus on You. Asking You to take my hand and lead me. Help me to be the man You want me to be, the man (husband and father) that mine want and need me to be. While my past is in Your hands to use, for Your good. If and where possible. I control today, and set my eyes on You. Your Words and Your truths. O that You would continue to bless me and mine, keep us from evil and causing pain. Today I also lift up in pray for President George H W Bush who is now with You. Be with his family in and during this time of grief and mourning. He was a man of God and America needs more leaders that serve You first. I am the good shepherd. I know my flock and they know me. I gladly give my life for them. My sheep recognize my voice. I give them eternal life. They shall never be destroyed. I am the good shepherd who gives my life for my sheep and call them each by name. I gladly give my life for you. You will know my voice. I give you eternal life. You shall never be destroyed. I am the good shepherd who gives m life for you. I call you by name. The earth is full of destruction, death, and evil, but I have come to undo the curse, so you (who hear these words) may be blessed and find the (true) meaning of life. This entry was posted on December 5, 2018 at 6:38 am and is filed under One Walk. You can follow any responses to this entry through the RSS 2.0 feed. You can leave a response, or trackback from your own site.